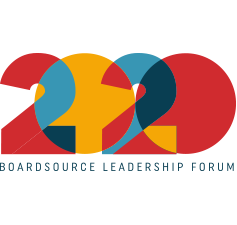 On October 19th and 20th, BoardSource had the honor of hosting 1,000 social sector leaders, a sold-out crowd, for the 2017 BoardSource Leadership Forum. We’re excited to share these highlights with you, and hope that you will help us continue the conversation about the importance of strong and courageous board leadership. Anne Wallestad’s opening comments, which called for emboldened board and executive leadership that reflects your organization’s purpose and values, that is flexible in the face of change and adversity, and that leverages your organization’s power and influence on behalf of the people and communities you serve. Following Dr. Williams’s plenary comments, participants had an opportunity to reflect on the nonprofit sector’s role in addressing racism. Some of the reflections from participants are captured below. Scroll to read more. BoardSource created the Stand for Your Mission Award to recognize nonprofit boards that have established advocacy as an expectation for engaged and effective board leadership, and, by doing so, are helping their organizations realize their missions. The winner receives $5,000 to support its advocacy efforts. Meet the 2018 winner and finalists. If your local paper asked questions about your organization’s fundraising strategy, would you feel confident in your answers? Anne Wallestad & Andy Davis framed their session around that question. Read now. Rob Acton began his standing-room only session by asking why so many boards underperform. The answer: Low expectations, wrong expectations, lack of opportunity to engage, and tolerance for underperformance. Read now. Erica Mills promised a fast-paced and interactive session on how to create remarkable messaging to lead staff, engage donors, and advocate for our missions, and she delivered! In this session, panelists Bob Harrington and Kate Barr shared their reflections on what’s possible when organizations come together for long-term durable partnerships. Read now. 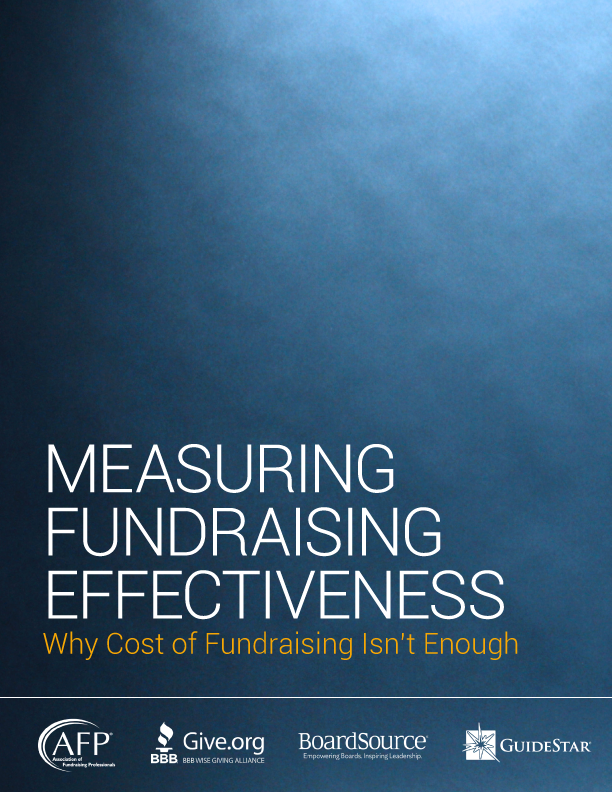 Sessions about fundraising are often popular at BLF, as this is a topic that challenges most nonprofit boards. At BLF 2017, Chuck Loring presented two sessions that hit home runs with its attendees. Read now. Have you had an opportunity to view David Williams’s keynote remarks? If so, you may have some thoughts about his call to action: It’s time to start addressing racism by confronting and identifying opportunities within our own boards and organizations. Those who attended BLF shared their thoughts in discussion groups that followed the plenary. The leadership role of the board: Participants shared the importance of the board owning their leadership role on diversity, inclusion, and equity; moving beyond lip service and really doing the work. Participants noted some of the barriers to that, including the prevalence of a significant gap between the values and beliefs of the board and the staff, which can make it difficult to cultivate a shared commitment. Many highlighted the need for a “first conversation” at the board level. View more information and resources to help guide conversations about diversity, inclusion, and equity in your boardroom.